Looking for an individually tailored training, nutrition & results driven program that will fit around their busy lives. 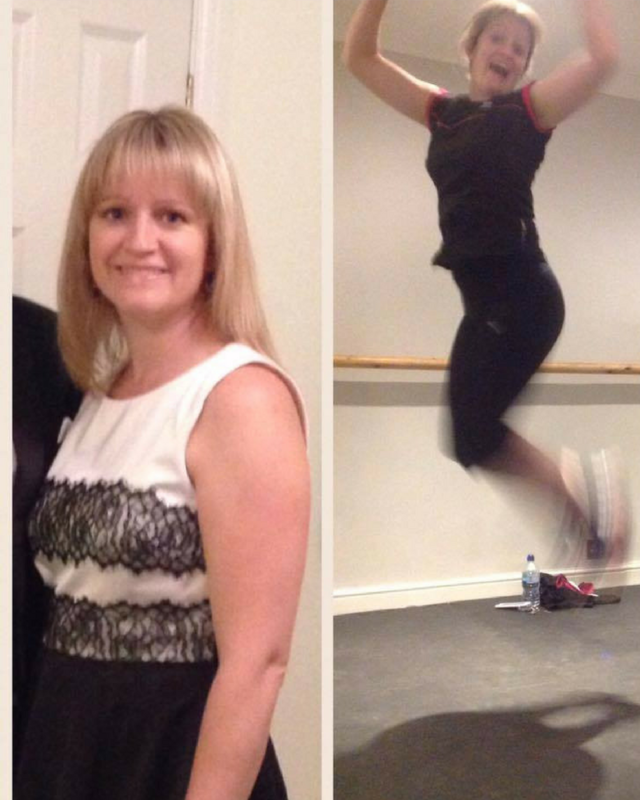 All from a private PERSONAL TRAINING studio in Southampton and delivered by Southampton ONLY over-30's Personal Training Specialist who gone from a size 18 and has done it herself! 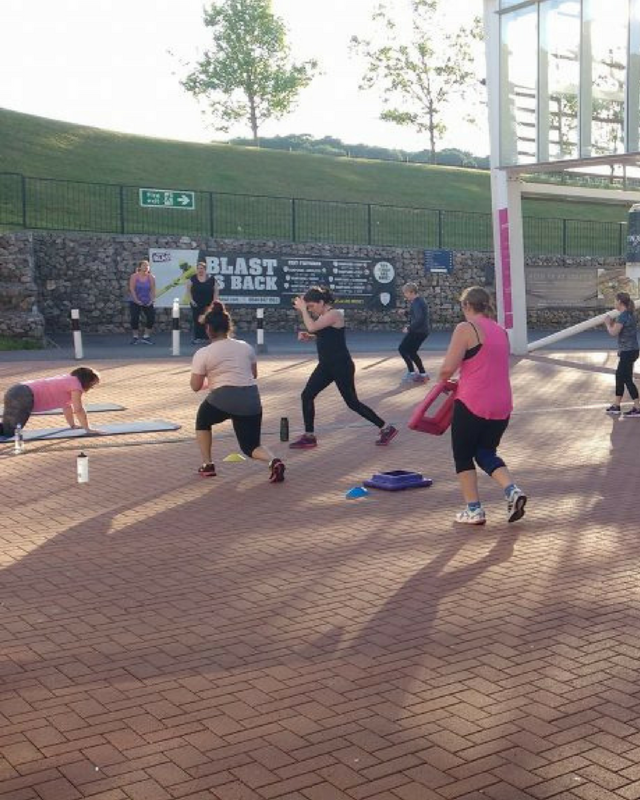 Looking for a Southampton Boot Camp that WILL give them Results! Located outdoors and UNDERCOVER so you can boot camp whatever the weather, a Five Star World Class Chef meal plan emailed to you each week, plus Fat-burning exercises to target and tone those problem areas getting you the toned physique you’ve always wanted. All this plus much more, ONLY available at Southampton's friendliest most effective fat-burning Boot Camp! Apply For Your FREE Consultation Today & Let's Get You Feeling Fantastic! Spend the morning with Gen, showing you live demos of the easy, simple and family friendly recipes that will get you results. During your assessment with Gen, she will help you to move freely and confidently without pain, master everyday tasks and rediscover the joy of movement. Nutrition counts for as much as 80% of your results, during the consultation Gen will share with you what works and how you can adapt it to your own unique daily life. 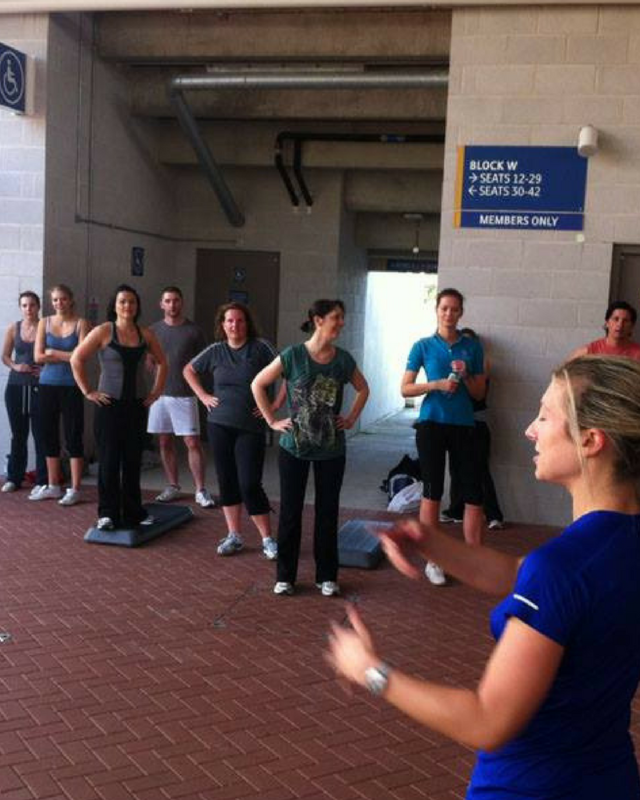 This is a great way to supplement your personal training, well-being and everyday stress levels!